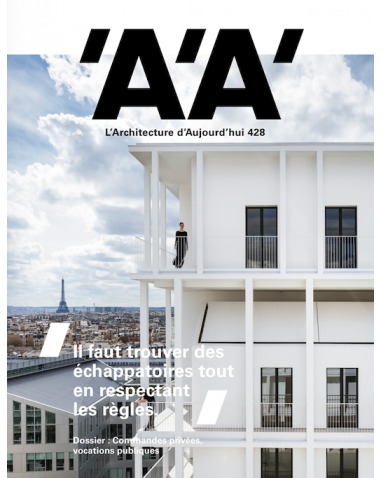 L'Architecture d'Aujourd'hui devotes its March edition's main report to the issue of ornament. 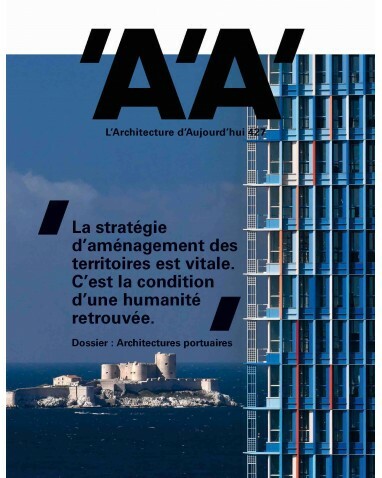 L'Architecture d'Aujourd'hui devotes its September issue to the issue of commitment in architecture. 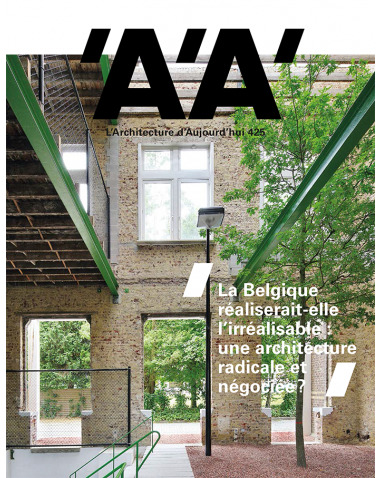 L'Architecture d'Aujourd'hui dedicates its June issue to Belgian architecture. 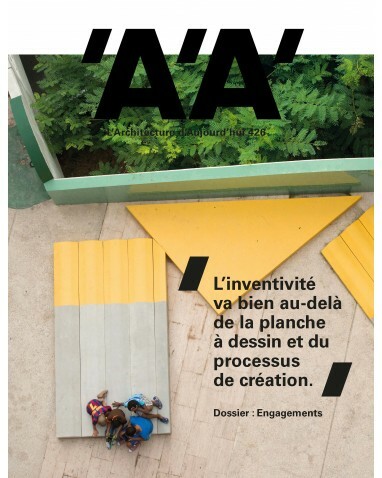 Where to find AA ? 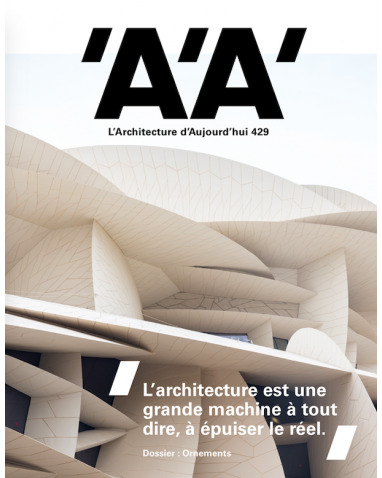 Create an account for free on aa-mag.com to immediately access exclusive content, special offers and to be informed about our future events. 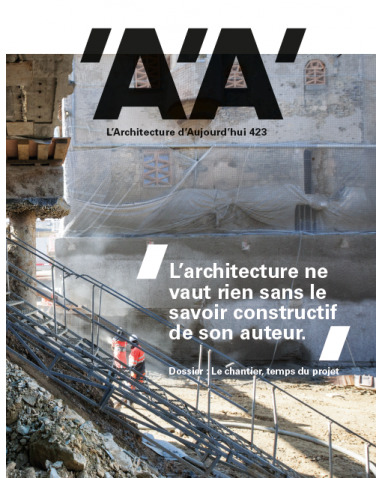 By creating an account, you are sure to stay in touch with L'Architecture d'Aujourd'hui.